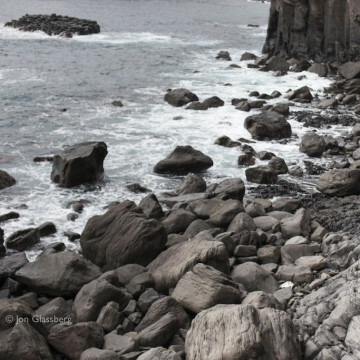 The Jailhouse offers some challenging climbs on steep, craggy basalt. 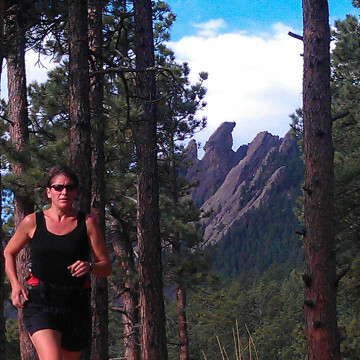 This is one of the best marathon courses in the nation. 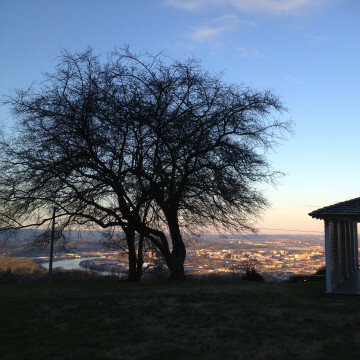 A perfect blend of gradual, rolling hills and priceless views of the scenic city. 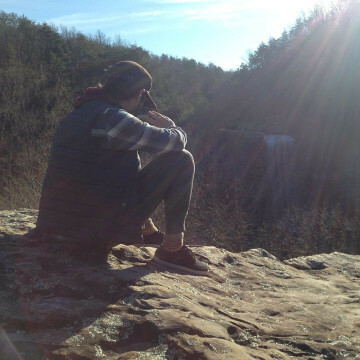 Rainbow Lake Trail is a hike for friends and families that packs the rugged beauty of the Cumberland Plateau. 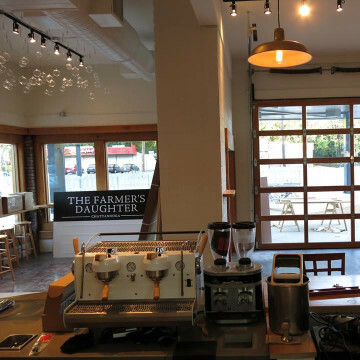 The Farmer's Daughter in Chattanooga has successfully built real community around the slow food movement. 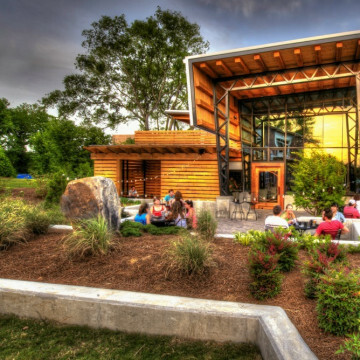 The Flying Squirrel is Chattanooga's premier bar for the Adventurous to unwind, relax, and socialize in good company. 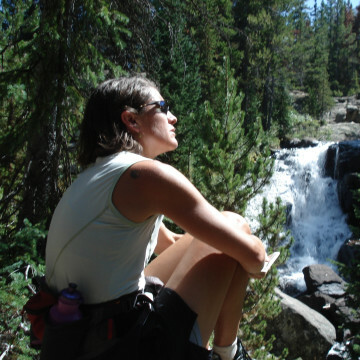 Lula Lake is a mesmerizingly beautiful place, and this Lula Lake trip report can help you plan your next trip to the falls. 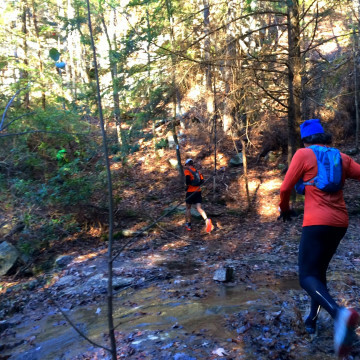 Here is a quick guide to the best Chattanooga trail running, from the technical trails of Lookout to the steep gorges of Signal and beyond. 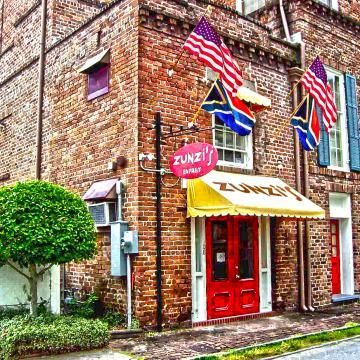 Rather than getting trampled at the mall, why not spend this year's Black Friday taking advantage of one of the scenic city's best natural deals? 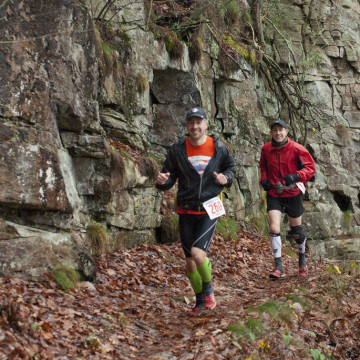 These Chattanooga trail runs will ensure that you don't sprain your ankles when leaves cover the trails and make seeing rocks impossible. 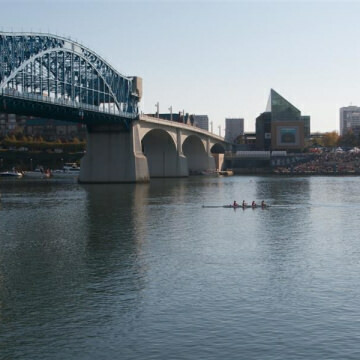 This year marked the 5th annual RiverRocks festival, celebrating Chattanooga's unique outdoor lifestyle through a series of competitive events, seminars, and concerts that spanned the entire month of October. 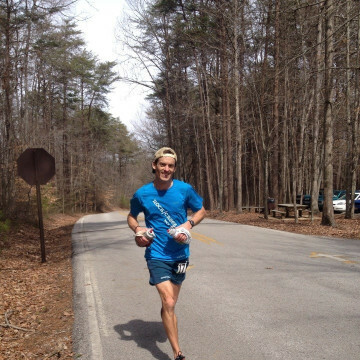 Chattanooga's Kris Whorton shares her thoughts on ultra running and what events may be in her future. 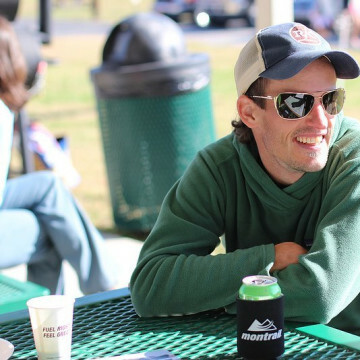 We sat down with Chattanooga runner Brian Costilow to talk about running, events and what keeps him moving through 100-mile races with the devil on his shoulder. Kris Whorton is strong in the core and legs, with intelligent, brown eyes. Her face is handsome and when she smiles a dimple on the left side of her mouth appears. 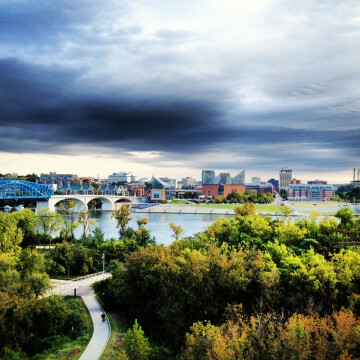 Paige Claassen shares her pre-arrival perceptions of Chattanooga ahead of the 2014 Triple Crown Bouldering Series. After a fully loaded month of events and pure celebration of Chattanooga's outdoors lifestyle, join us for the RiverRocks Finale! 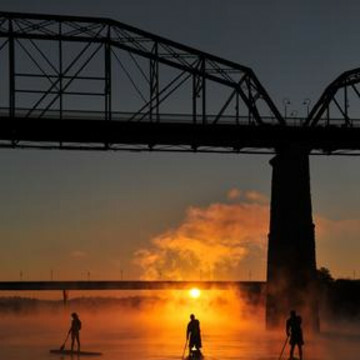 The Chattajack 31 is Chattanooga's paddling event of the year, drawing paddlers from all over the United States. 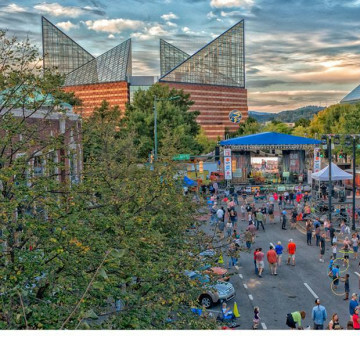 The purpose of this guide to RiverRocks Weekends 1 & 2 is to make that planning process easier for you and to provide the information you need to enjoy one of the best months to live and play in Chattanooga. 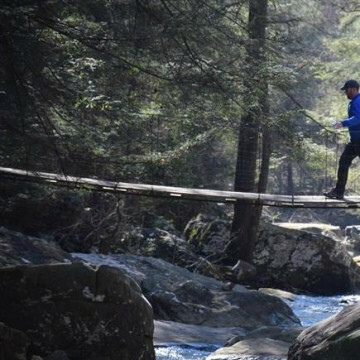 This insider's guide tells people where to hike and trail run in Chattanooga during their visit for IronMan Chattanooga. 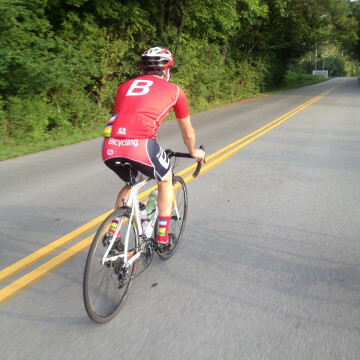 Insider's guide to convenient Chattanooga cycling and mountain biking. 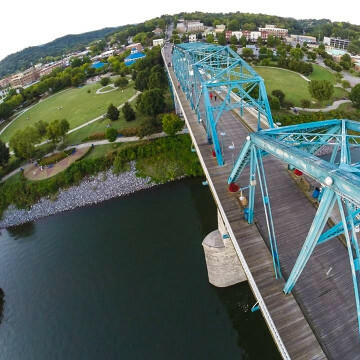 This insider's guide to fun things to do in Chattanooga will help IronMan athletes and their families live like locals in the scenic city. 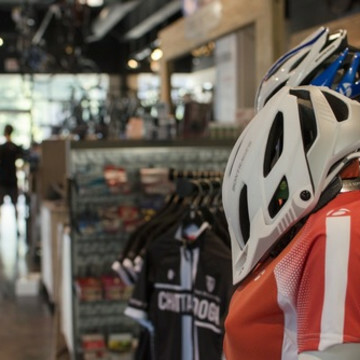 This insider's guide for IronMan athletes will help them find the best bike shops in chattanooga as they prepare for the race.